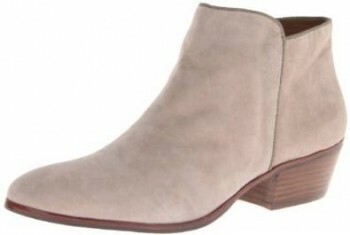 Very chic and versatile, the ankle boots are available into the market in a wide range of models and colors. They can be casual, elegant or edgy. 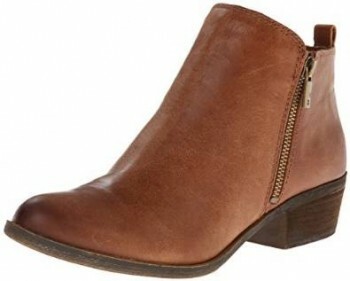 This type of boots is very versatile as I have said before, which is a great advantage because as you have guessed they are very easy to be matched with many various pieces of outfit. –	If you are a woman with curves, choose a model with pointed toes. –	If you are a tall and skinny woman (lucky you) then you can choose whatever model you want. 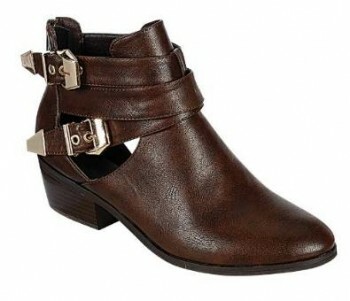 Yes, I mean it, you can choose any model of ankle boots and you will look absolutely stunning. –	If you are short, then you should choose a model with high heels. 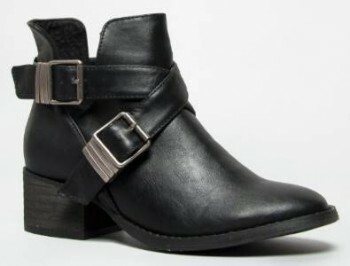 –	Be careful to the fabric and the quality of the ankle boots. 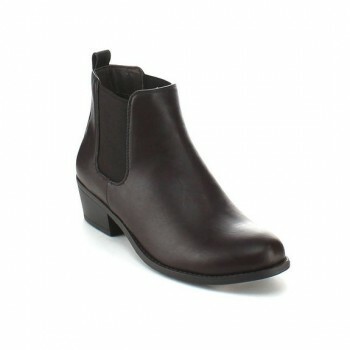 Such boots are an investment for a long period of time therefore you should accord them the proper attention.